Posted by fliere on Thursday, November 2, 2017 in Courses, Spring 2018. 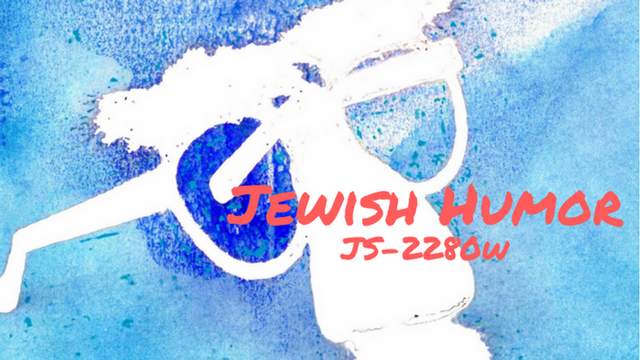 Catalog description: The flowering of Jewish humor, especially in the U.S. during the twentieth century. Vaudeville, radio comedy, and the Golden Age of television. The careers and works of influential comics, writers and filmmakers, and the development of stand-up comedy. 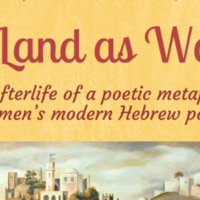 The effect of Talmudic disputes, Yiddish wordplay, and the history of Diaspora life upon secular Jewish comedians, essayists, playwrights, and fiction writers. Repeat credit for students who have completed 2280.